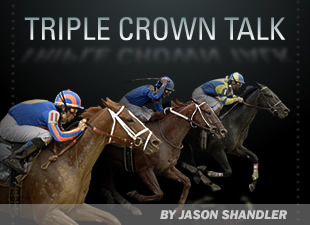 Triple Crown Talk posts tagged "Uncle Mo"
Another Audible for Uncle Mo? Poll: Any Value in Derby Future Wager? Will Uncle Mo be Derby Tested?